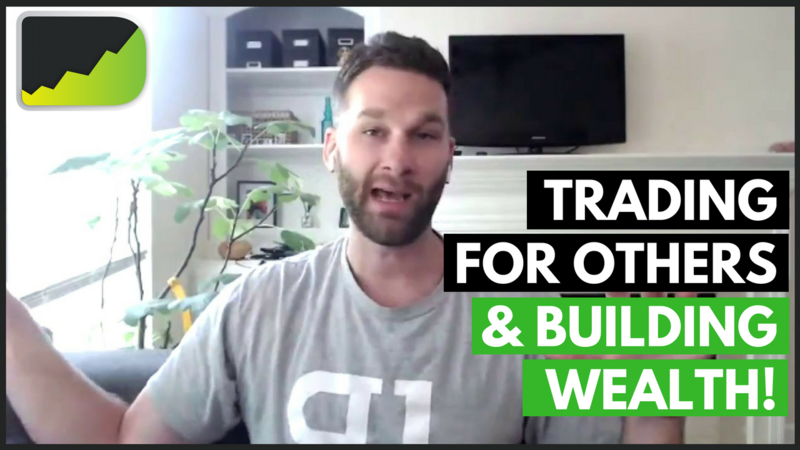 In episode 158 of the Desire To Trade Podcast, I sit down with stocks & futures trader Jerremy Newsome from Real Life Trading to discuss how to make a living trading other people's money (also called OPM). Every Trader Has An Unfair Advantage! 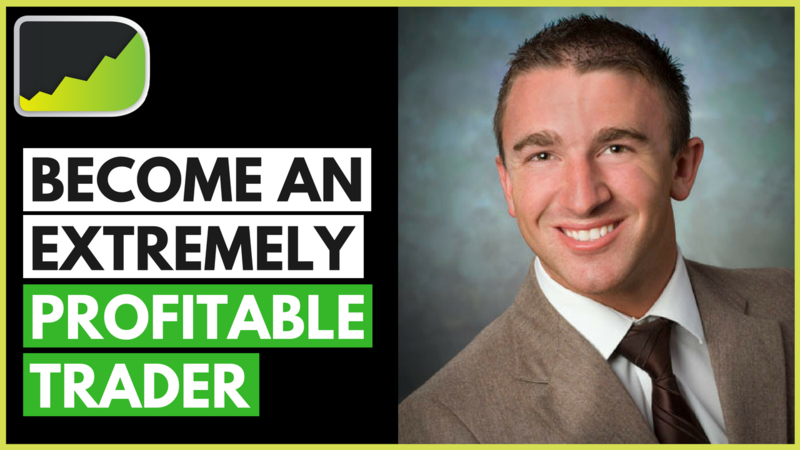 In episode 157 of the Desire To Trade Podcast, I interview Tim Racette, a successful day and swing trader behind the blog EminiMind. Tim is also on a different podcast which I used to listen to before starting my podcast. 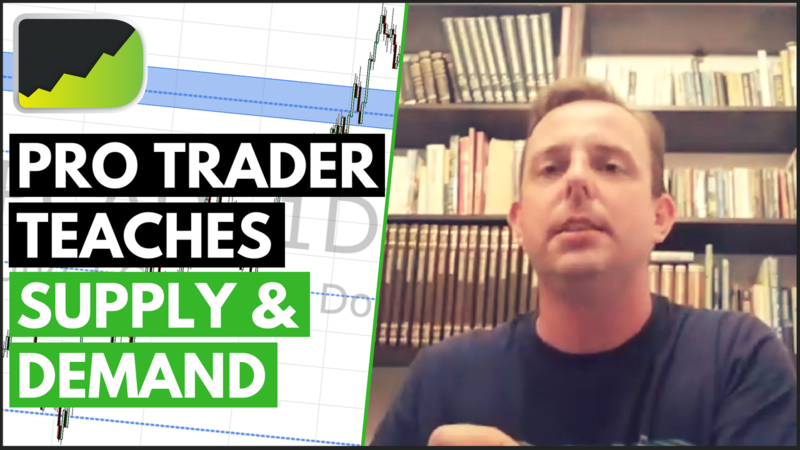 In episode 156 of the Desire To Trade Podcast, I interview Casey Stubbs, a Forex day trader and the man behind Trading Strategy Guides. 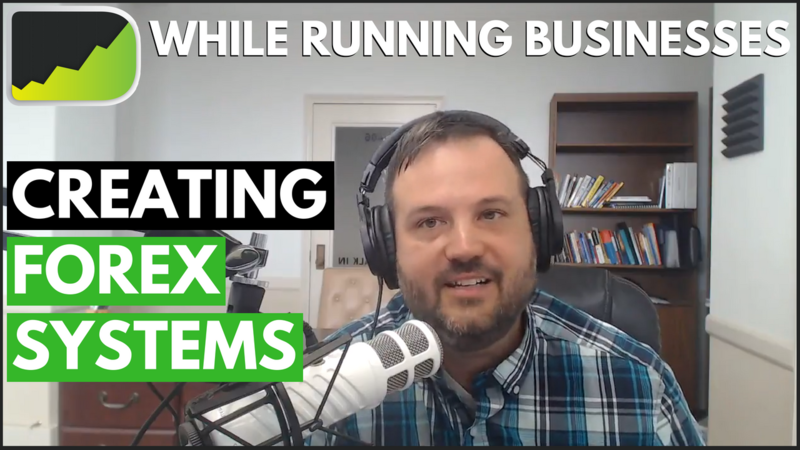 Casey has been featured earlier in episode 035 of the podcast. You can watch it here.